Download the latest updates today. Newton, creator of what is arguably the best mail app on iOS, now has a beautiful new calendar app. Newton Calendar was designed to be lightweight and gorgeous. It re-imagines what a mobile calendar should look like, and it makes managing your day a piece of cake. I’ve been using Newton Mail for years — since it was known as CloudMagic. I love its simplicity, and its ability to make managing all my mail accounts incredibly simple. Newton Calendar comes with the same approach to managing your calendars, and it looks even better. Newton Calendar re-imagines what your calendar app should look like. It presents you with a wonderful Schedule View that lets you see all your appointments for the day — and any free slots — with a quick glance. Adding new events is easy thanks to its clean and simple entry form. And when you’re on the move, you can notify other attendees that you’re running late or can’t make it with just one tap. 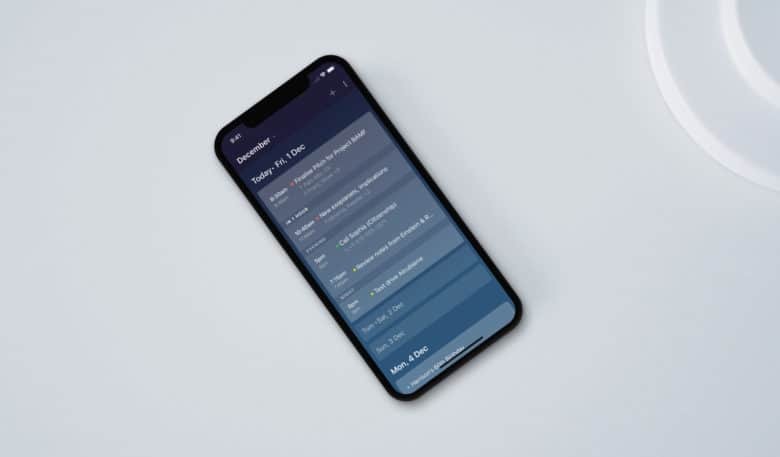 If you’re already using Newton Mail, the Calendar app will automatically sync all your events from your connected accounts. Gmail, Google Apps, and Exchange calendars are supported for now, with other services coming later. So, why wasn’t Calendar built into Mail? Well, Newton wanted to make it as easy as possible to manage mail and calendars simultaneously. It’s easier to do that when you have two dedicated apps; you don’t have to close one section — and lose something important — to access the other. Newton learned this when it initially built calendar support into its Mail app for Android. Newton Calendar is missing a few things now, but there’s plenty in the pipeline. Newton plans to add a Today widget, and support for macOS later. I’ve been using the app for just over a week, and I love it. Its beautiful design makes staying on top of your schedule easy so you don’t miss a thing. Try it out for yourself by downloading Newton Calendar from the App Store.